Experience Iran’s capital, which is being overlooked by Tochal Heights. Tochal summit as the highest point being next door to Tehran is 13000 feet higher than the sea level. In autumn and winter, you have the chance to reach the layers of heavy snow easily by using the cable car. Believe it or not, you have the opportunity to catch the sky in Iran, which is known as the land of deserts! 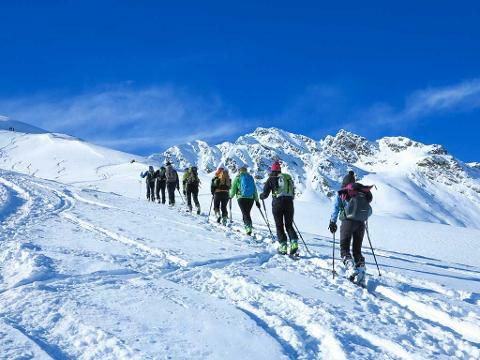 Young travelers like this 5-hour adventure in Tochal TeleCabin complex! 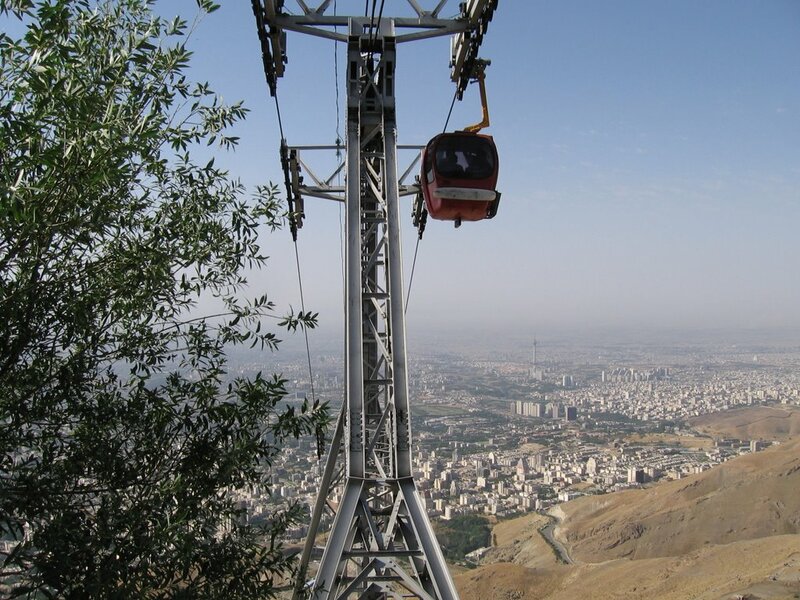 If a morning is your spare time in Tehran and you wait for the flight in the afternoon, that’s a good choice to get familiar with the other side of Iran’s nature in a 5- hours adventure in Tochal TeleCabin complex! In case your family or your friends accompanying you on this trip, have a different taste in spending time and prefer a calm situation than a 5-hour adventure in Tochal TeleCabin complex, they still have the opportunity of enjoying the company of watching the sunset overlooking Tehran, while having a cup of coffee. Our tour is favored by both young and elderly travelers.